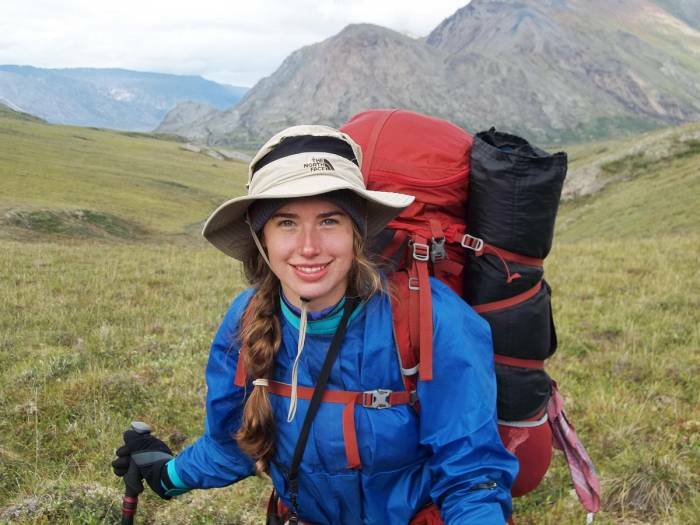 A 2016 high school grad Aidan Campbell will opt to spend the next year (her “Adventure Gap Year”) not at college but instead traveling, backpacking, and adventuring around the planet. Like most recent high school graduates, I’ve spent this past month packing. 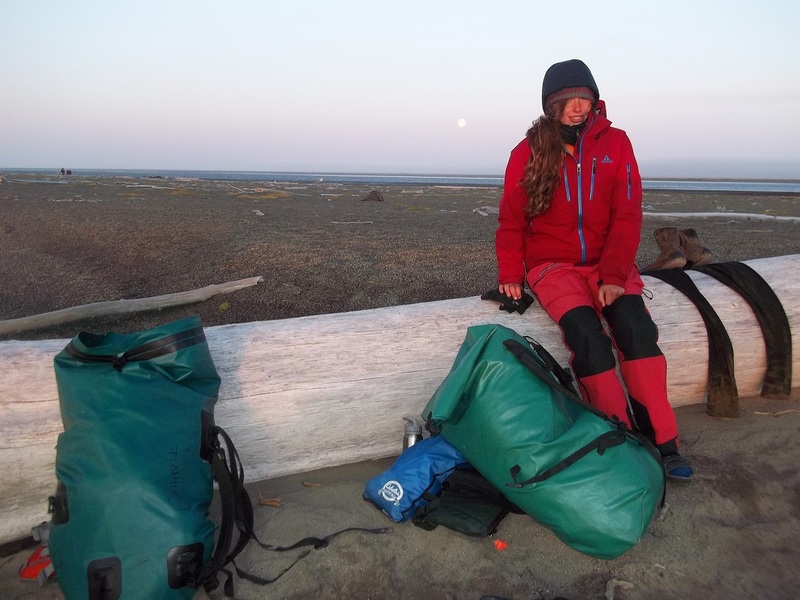 However, while others pack boxes marked for college, I’m stuffing a backpack with hiking boots, trekking poles, foul weather gear, and whatever else I might need for the next year. This fall, I won’t migrate to a college campus. Instead, I will begin an adventure gap year traveling, volunteering, and working odd jobs across Europe, Central America, South America, and anywhere else I can put my boots on the ground. 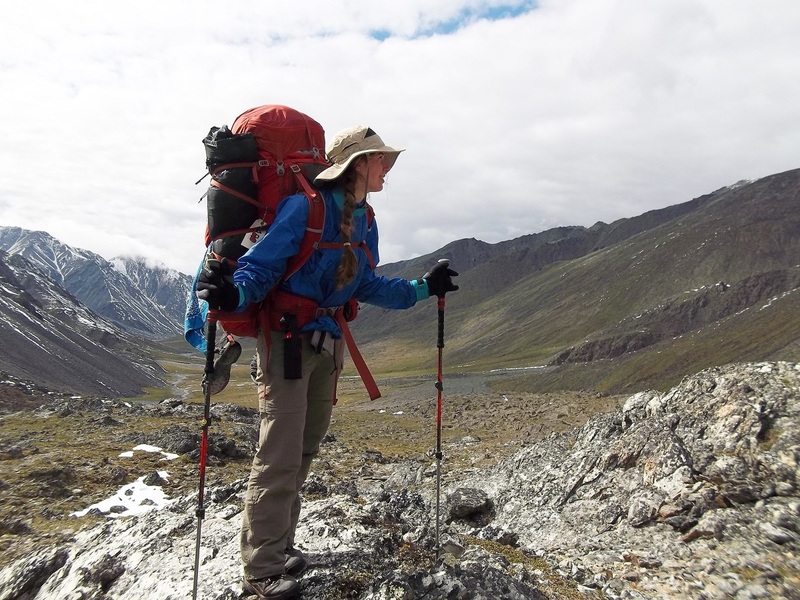 A GAP YEAR IS THE PHRASE coined for deferring college for a year after high school. Instead of flowing from one routine to the next, plans are placed on hold in hopes of satisfying the sensation of wanderlust (or some other personal passion or altruistic goal). I will pay for the gap year with the money I saved from summer jobs throughout high school and money I received for graduation. Right now, I have around $7,000 saved up, and hope to earn more while in Spain, my first stop. Beyond travel, I will volunteer throughout the year. I’m in touch with Habitat for Humanity in Central and South America, and have a number of other opportunities in Costa Rica. I also plan to do work-trade on farms. In Spain, I will stay with a host family, tutoring their daughter in exchange for room and board. I will work in a coffee shop in the port city of Alicante to earn money for the backpacking portion of my trip. In Costa Rica, I will work for Osa Aventura, an outdoor adventure company. A gap year wasn’t always part of my plan. Like most high school students, I spent my senior year in the clutches of the college application process: sitting for standardized tests, spending my weekends interviewing at local coffee shops with alumni reps, and staying up until the early morning writing college essays. Come spring, I was lucky enough to be admitted into my dream school. I filled out the reply form immediately and instinctively, without a second thought. My parents, however, were hesitant. Lifelong travelers, they were proponents of the gap year and counseled me to consider a year off. A typical teenager, I listened half-heartedly to their advice, my decision already made. But, the idea began to grow on me. Somewhat reluctantly, I began to look into the possibility of a gap year. My neighbor, I discovered, took a year off to WWOOF (World Wide Opportunities on Organic Farms) in Madagascar. A friend of a friend hiked the Appalachian Trail, another acquaintance spent a winter driving sled dogs in Norway. As I began to dream of my own adventures, college started to disappear into the distance. Now I feel the adrenaline rush. I only have one more thing to add to my backpack: a notebook marked “Adventures.” On the first page, I’ve made a list. These are a few reasons, my justifications, on why the next 365 days away from school are a good idea – for me or anyone heading off from home into the “real world” beyond. During high school, people always say to find your passion, but between school, sports, studying, and socializing, that’s not an easy thing to do. 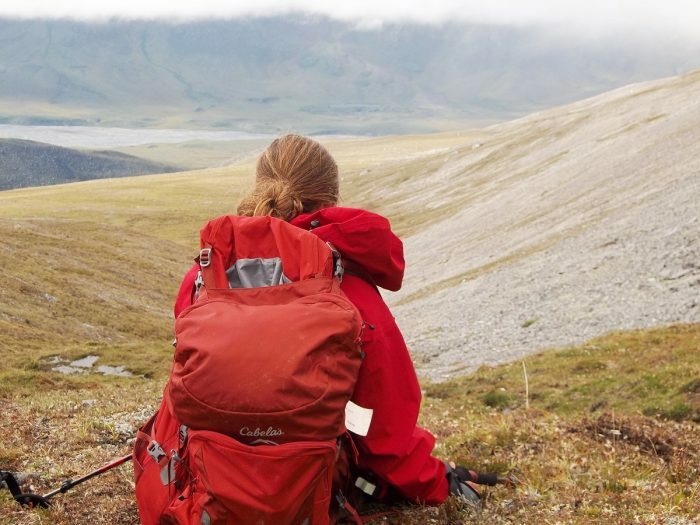 A gap year is the chance to explore: become a river guide, work on an organic farm, climb a mountain, learn a new language. When you find what you enjoy, stick with it. High school has prepared you for the world a little, but the only way to really grow is to actually experience it. The stories you live through during a gap year – be it traveling the world or volunteering in your city, will carry you far in the meet and greet first days of college or a new job. When people ask what you do, you’ll really have something to say. College kids are in the process of discovering themselves and that means sometimes (OK, let’s be honest, a lot of the time) they have their priorities pretty mixed up. Don’t get trapped in the college bubble; take some time to explore the world and realize there’s a lot more to life than the college social scene. Every high school student has that moment when they’re slumped against the headboard of the bed, trying to draw out the Krebs Cycle with their eyes closed, quietly thinking: When is this going to end? Spoiler alert: College isn’t any easier (or so I’ve been told). It’s exciting and stimulating, but it’s also a lot of work. However, take a year off and you may even start to miss the classroom. Don’t leave your bucket list for retirement. Start young and go when you can carry a backpack, party in Amsterdam until dawn, and get up at 8 a.m. the next day for a bike ride around the city. One of the best things about traveling is meeting people, and after a gap year traveling around the world you’ll have friends from France to the Philippines. When you find yourself stressed, who better to call then your best friend halfway across the world? Some college kids are notoriously noncommittal. They change their majors monthly, join numerous extracurriculars they don’t attend, and spend their summer internships laboring in a lab (only to realize that their true calling is Philosophy). Take a year off and learn what you love before landing on campus.